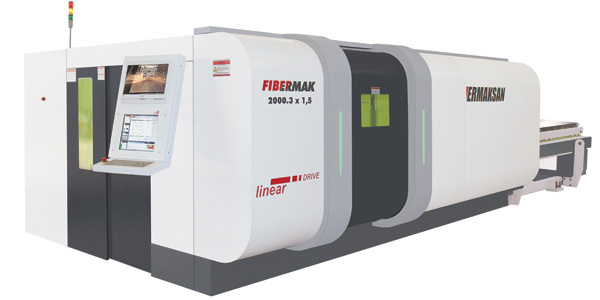 Ermak USA will display its relatively maintenance-free fiber-laser cutting machine that boasts state-of-the-art linear drives, providing fast, accurate and silent operation. Sharing the spotlight: the firm’s Evolution hybrid press brake, which needs only 8 gal. of oil, and also promises to require little to no maintenance.